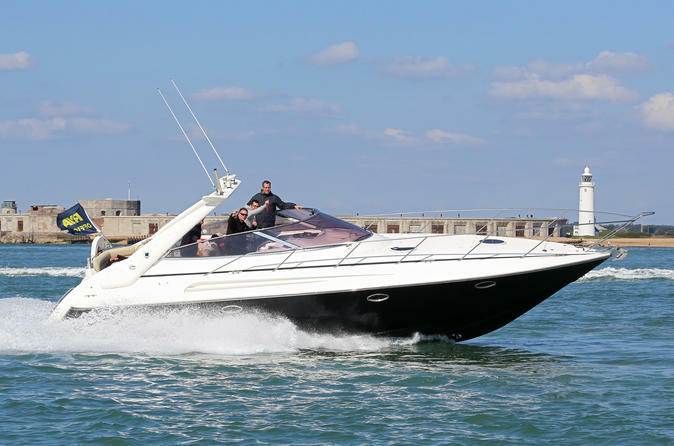 Join onboard this 2.5-hour high speed cruise up to the Isle of Wight on a 40ft Powerboat, with the option to drive at both slow and high speed. Departing from and returning to the prestigious Ocean Village Marina in Southampton. 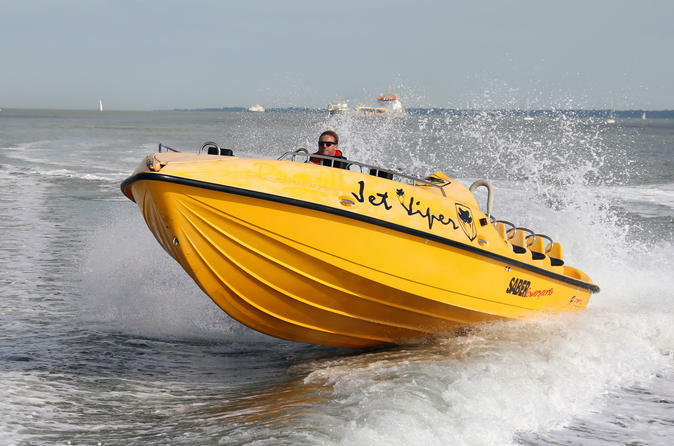 Drive the fantastic Honda 150 raceboat and experience the 450HP Jetboat all in one day on this 4-hour Powerboat experience in Southampton. This is a day out in true Bond style! 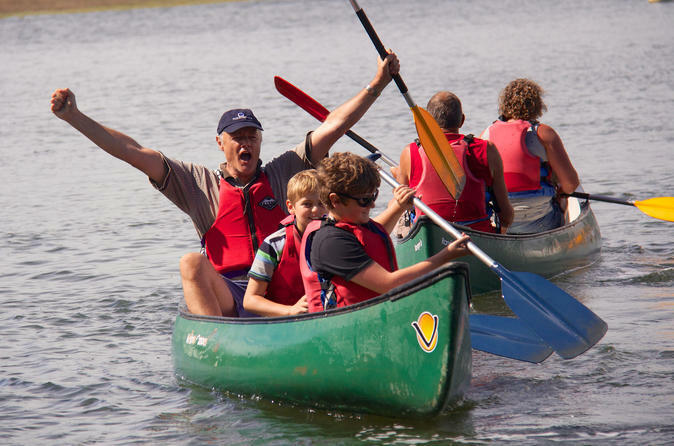 2 hour guided Canoeing tour of the picturesque Beaulieu River in The New Forest, Hampshire. In Stable Canadian Canoes you'll explore the River, hidden creeks, find out about the history and wildlife surrounding the River, and have lots of fun along the way. All equipment is provided and the tour is suitable for any age (under 16's must be accompanied by an adult). 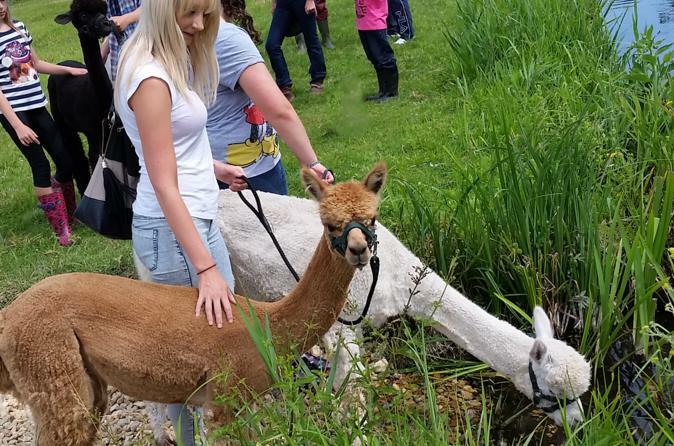 Come to Otterbourne, Hampshire, where when the weather is good they like to walk our Alpacas. This allows you the to come and get up close to these beautiful animals, hear them hum to each other, feel how soft their fleece is and look into their big brown eyes!